A reminder to everyone about #woollyweek starting on Monday! A week where we sign out of Twitter and post our thoughts on #Mastodon. #codeing: "ay imma push this and see if it works k?" One of the fun parts of working for a large client with a large product is learning their ridiculous proprietary architecture! 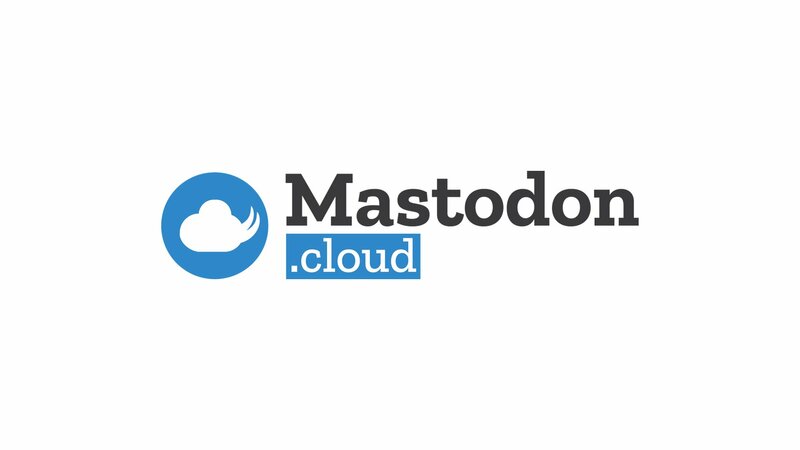 @eileenb It&apos;s great to see so many geeky professionals adopting Mastodon! @troubleMoney Right!? If anything, I&apos;m hoping for a "Translate" feature sometime in the future. They merge back into ours: 250,000 files. @cdevroe Did he create his Patreon per your recommendation? @styger Congrats! I hope to follow a similar route very soon! Do you have any advice you&apos;re comfortable giving?